A perfect S. Nyack village gem! 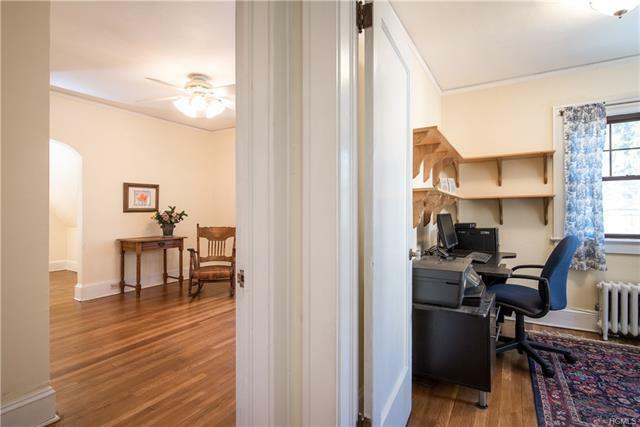 1 block to Hudson River, & 1 block to NYC bus. 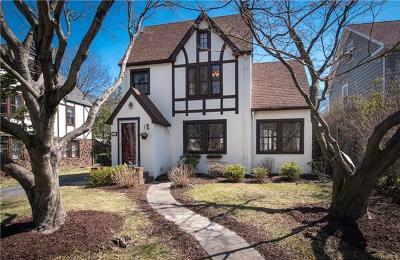 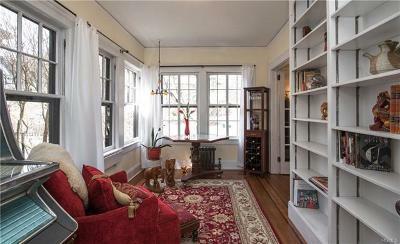 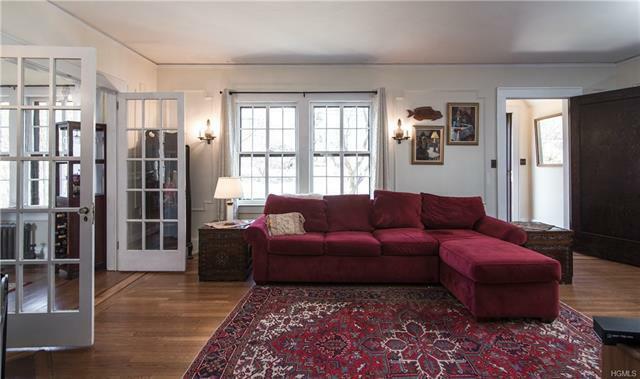 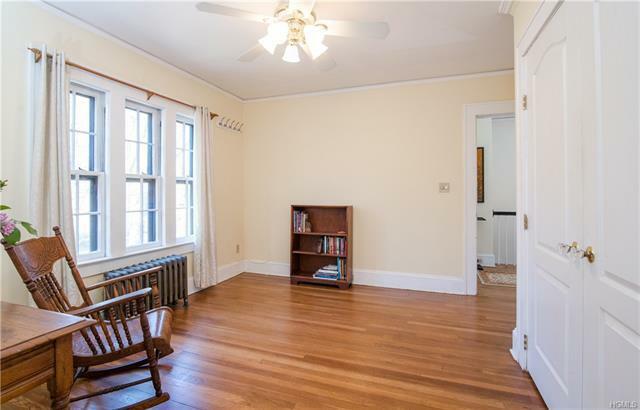 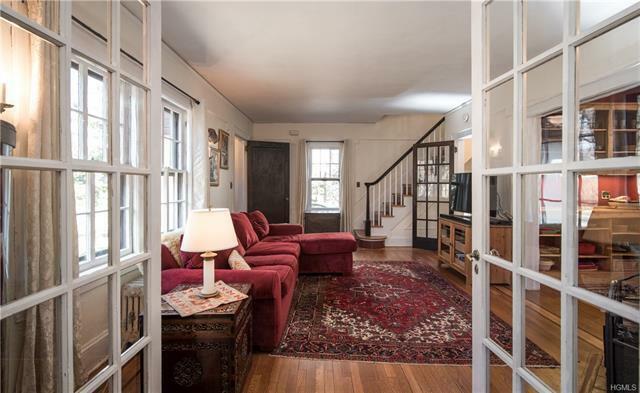 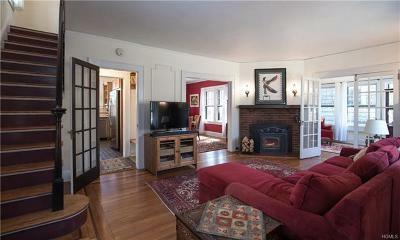 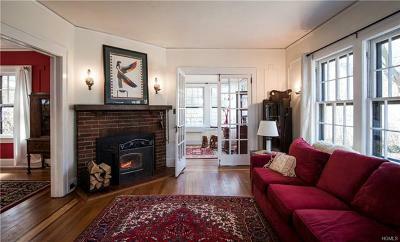 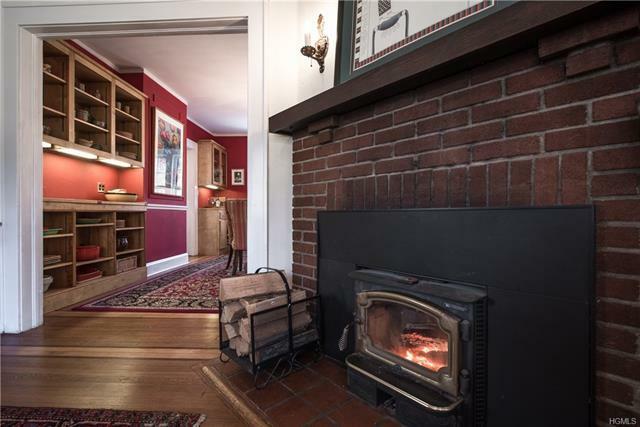 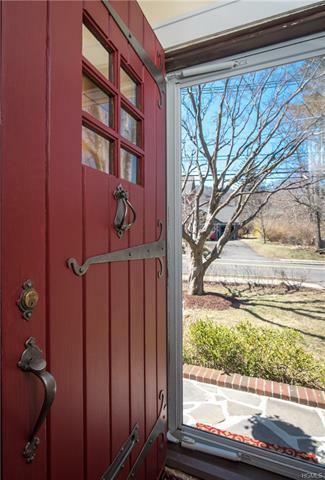 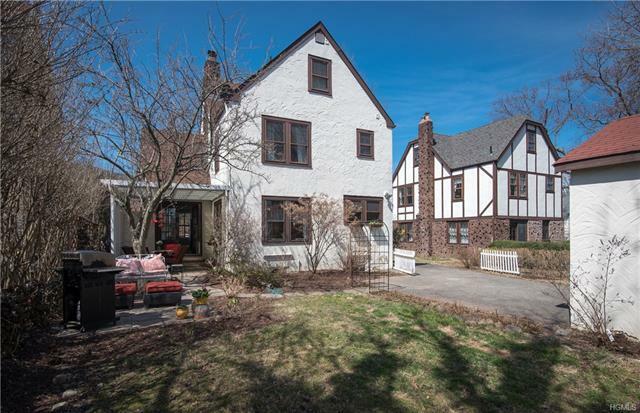 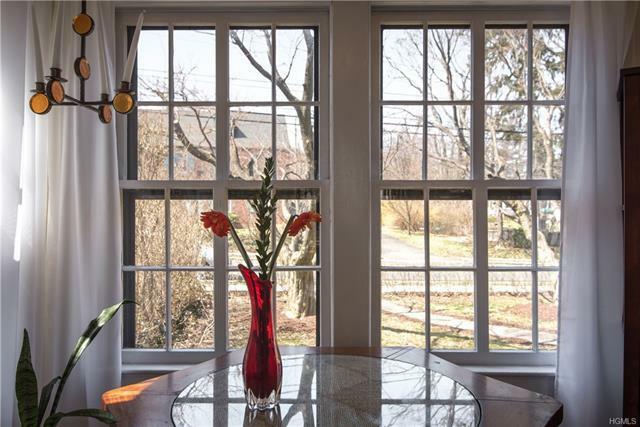 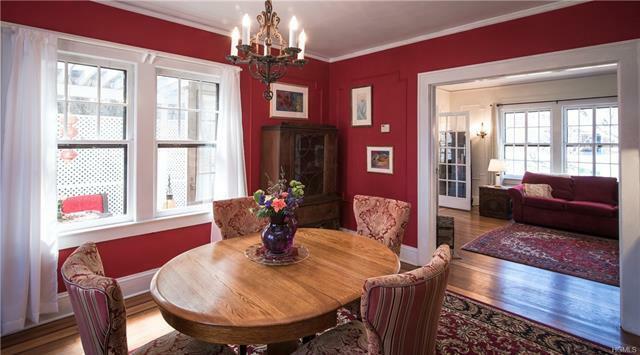 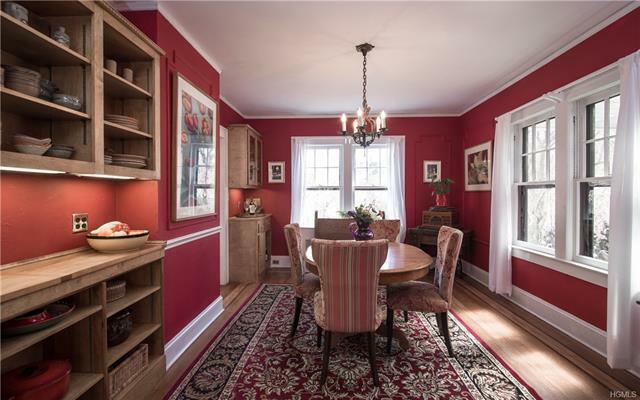 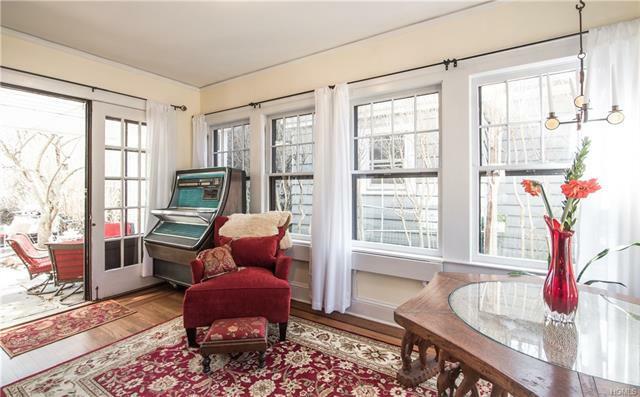 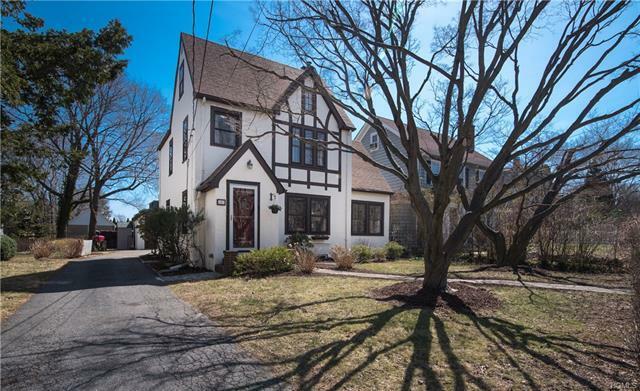 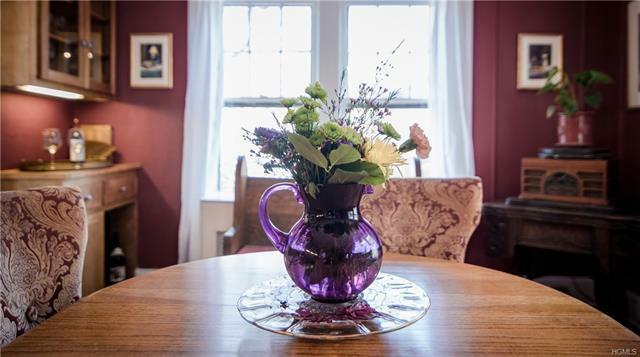 This updated Tudor home is filled with character & warmth. 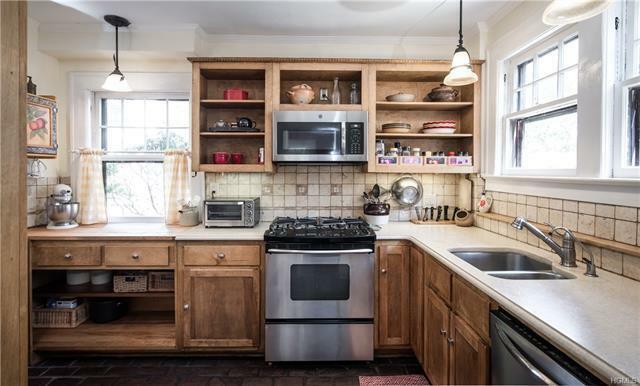 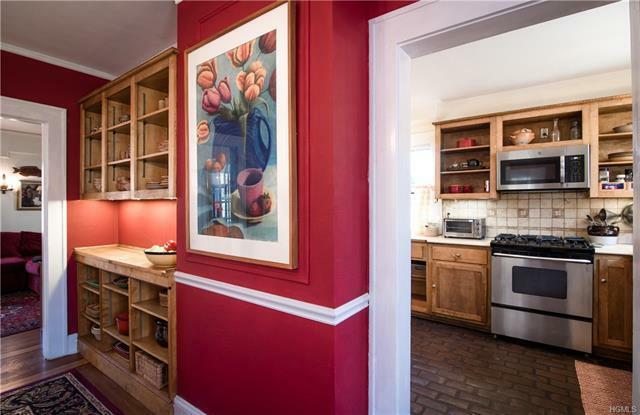 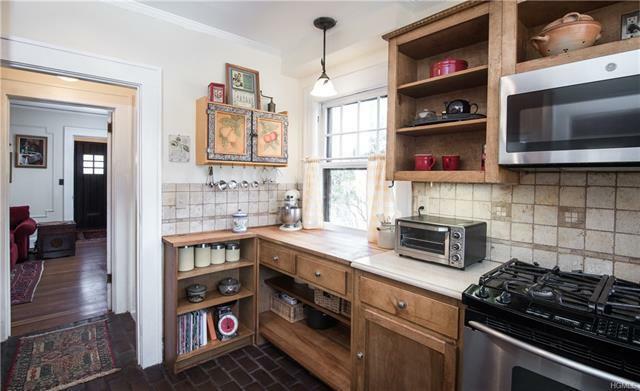 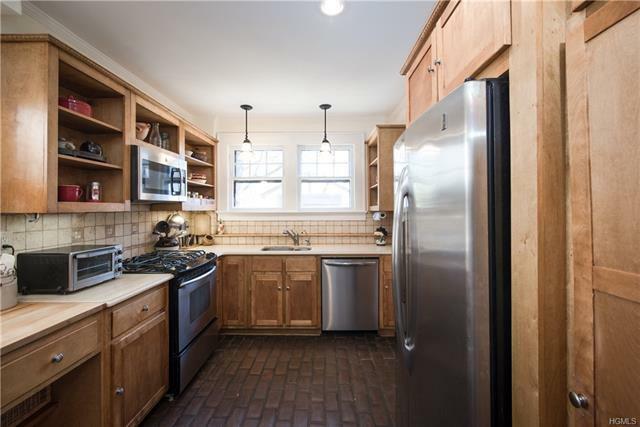 The custom wood cabinets in the kitchen, with brick floor, stainless appliances, & quartz countertop, opens to the formal DR. 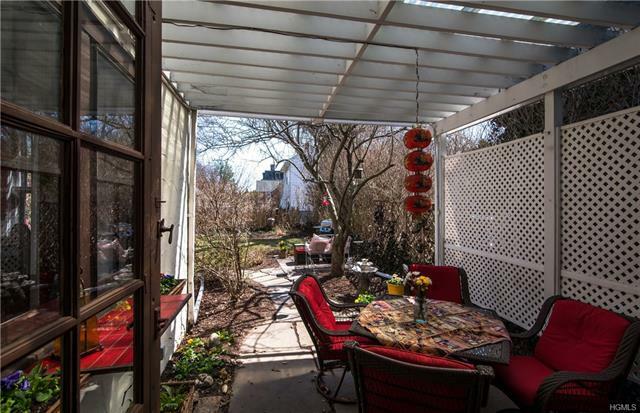 Enjoy the fireplace in the living room or sit in the cozy sun room/library/den which walks out to the private patio surrounded by perennials. 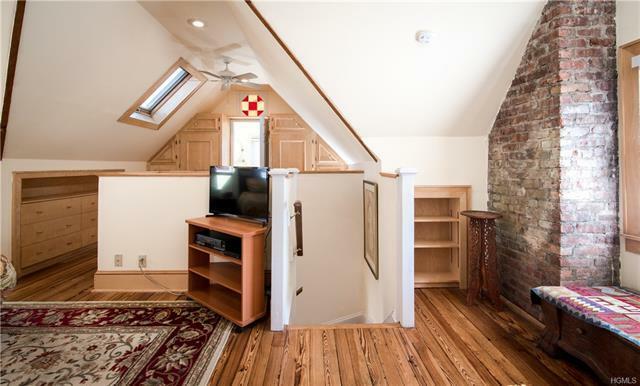 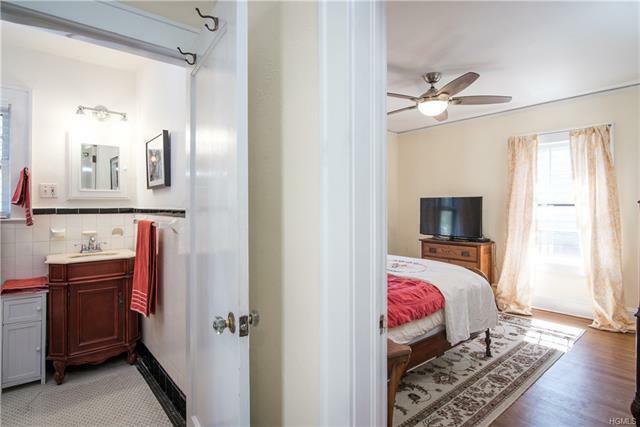 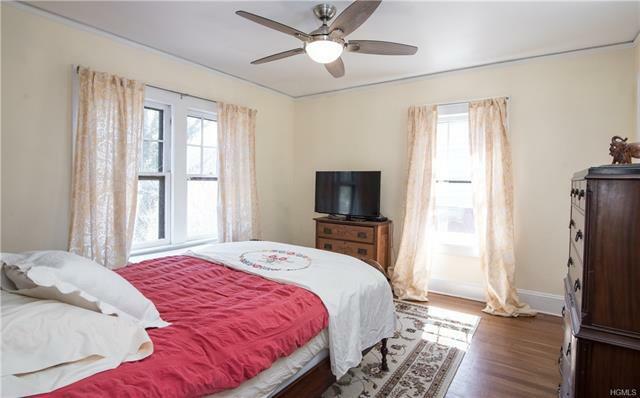 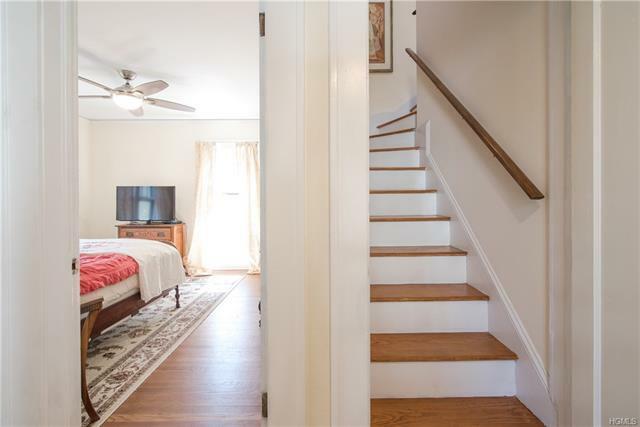 Upstairs are 3 light filled bedrooms and a full bath. 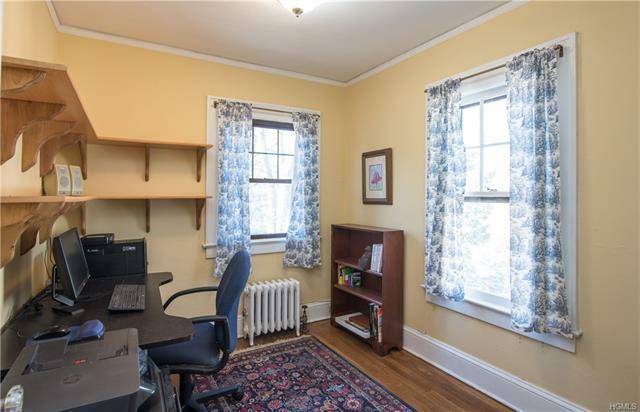 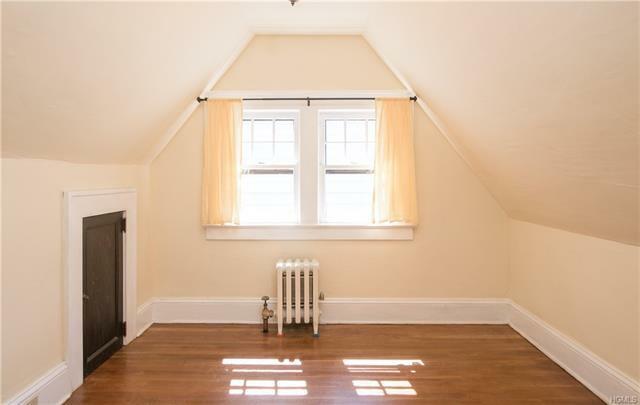 1 bedroom has an additional room, perfect for office or nursery. 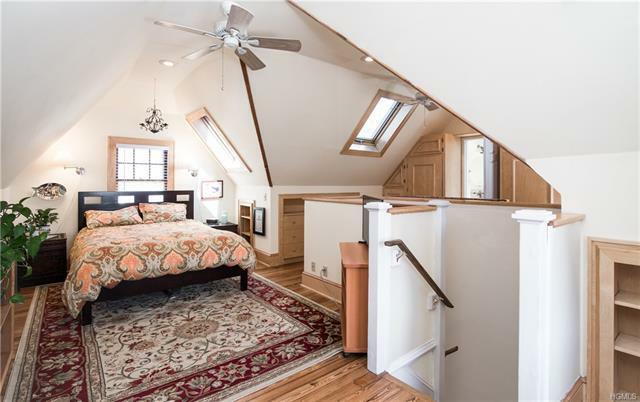 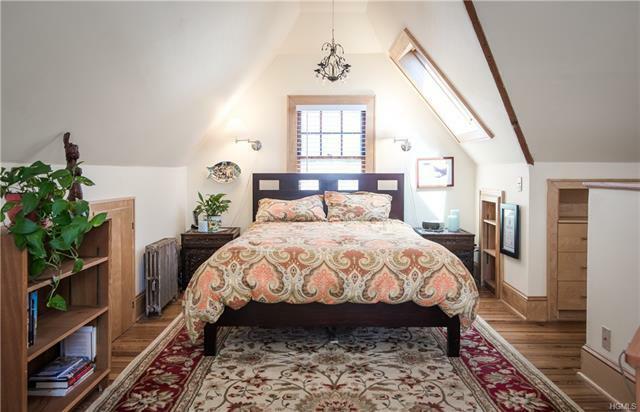 The bonus 3rd floor master bedroom suite, has built in custom and quality made dressers and closets, 2 skylights and a full bathroom. 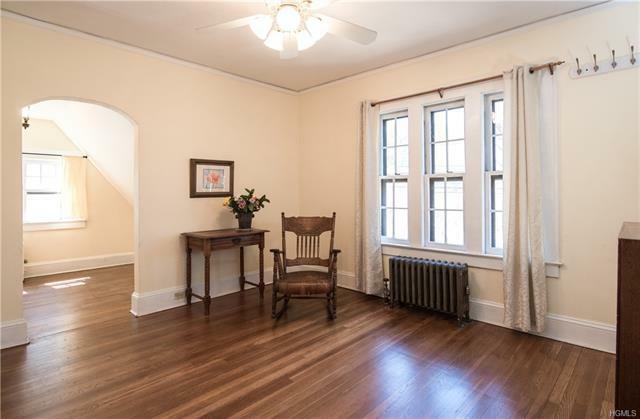 Quality old world construction with inlaid wood floors. 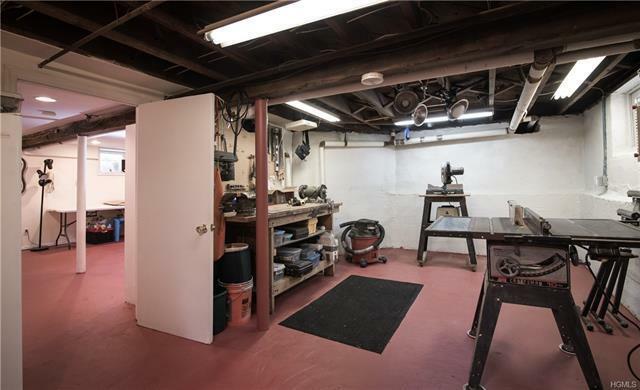 There is a detached 1 car garage with plenty of storage & the basement has a workshop a lavatory, and potential for finished space. 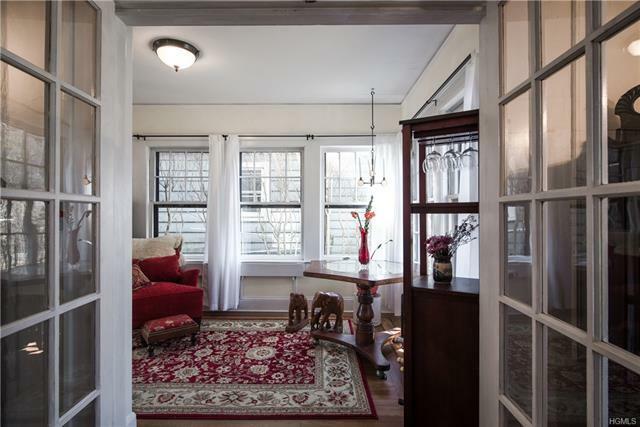 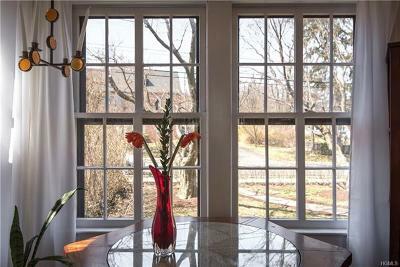 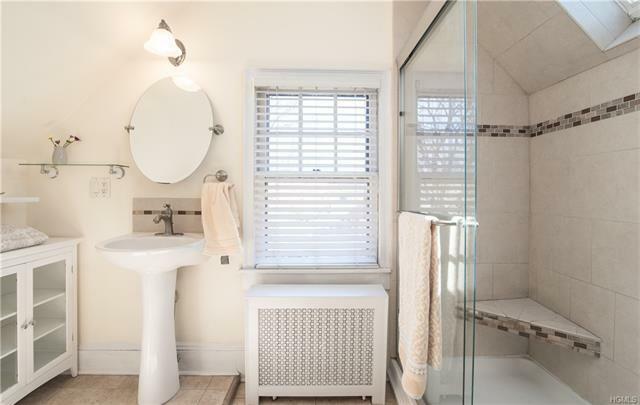 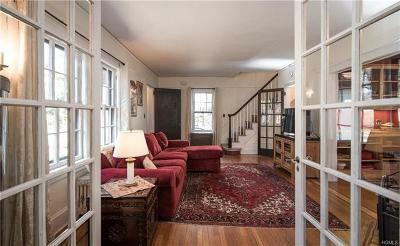 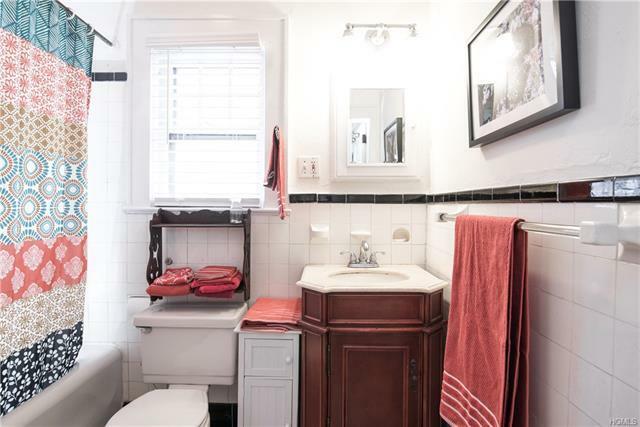 A short walk to the village of Nyack and the Hudson river, parks, shopping and transportation. 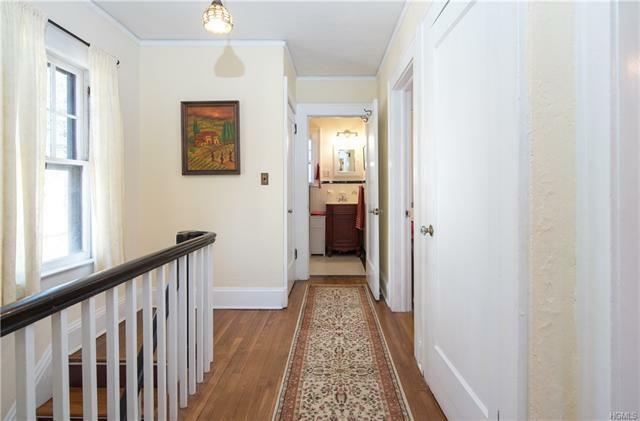 Don&apos;t miss this classic, beautiful home.